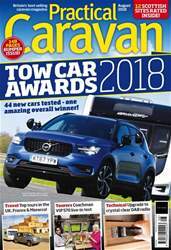 Welcome to the Tow Car Awards 2018. 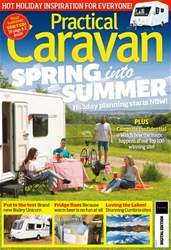 This is the twelfth year in which Practical Caravan, What Car? 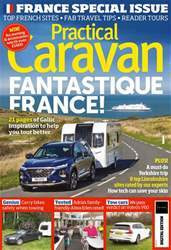 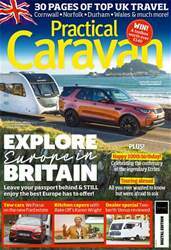 and The Camping and Caravanning Club have joined forces to establish what we believe is Britain’s most rigorous tow car test programme. 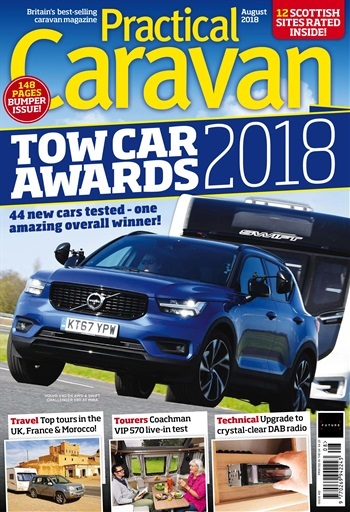 This year, we’ve put some forty four cars through our gruelling test regime, testing everything from superminis to luxury 4x4s and a huge variety of cars in between.